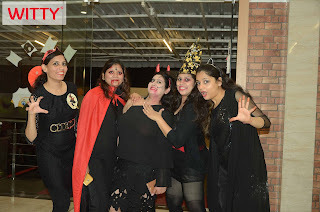 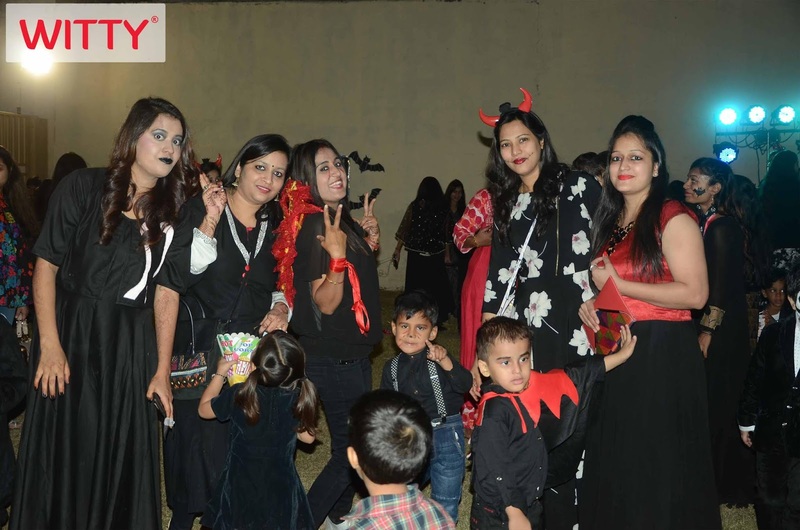 Now a days Halloween fever has spreaded across all over the world. 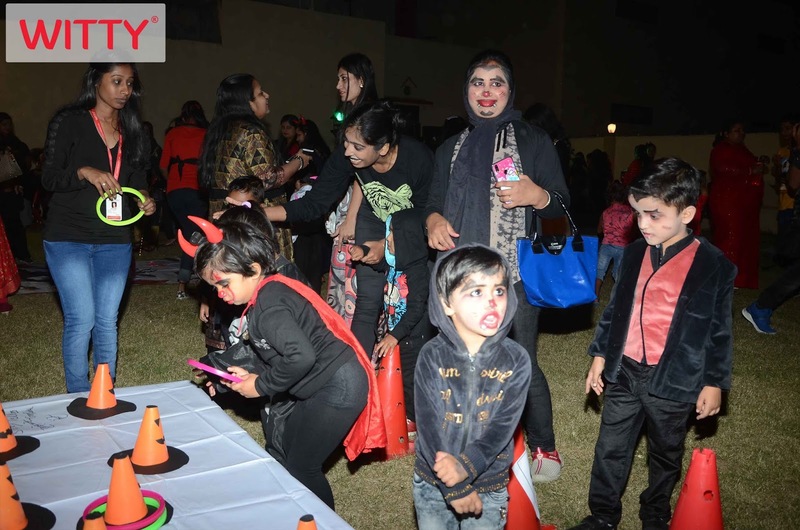 The tradition of Halloween started in the European countries during ancient times when the last evening of summer was celebrated as the day when people lit fires and dressed as ghosts believing that this would ward off evil spirits. 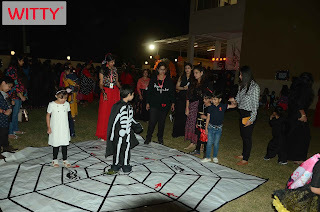 The ritual was carried forward in Witty Kids, R.C. 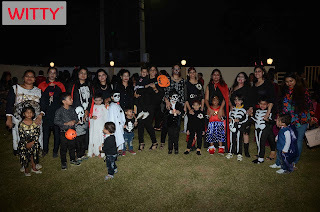 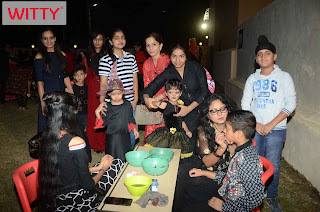 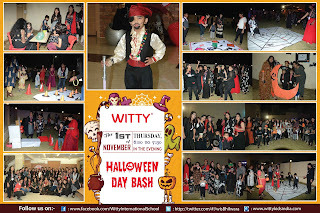 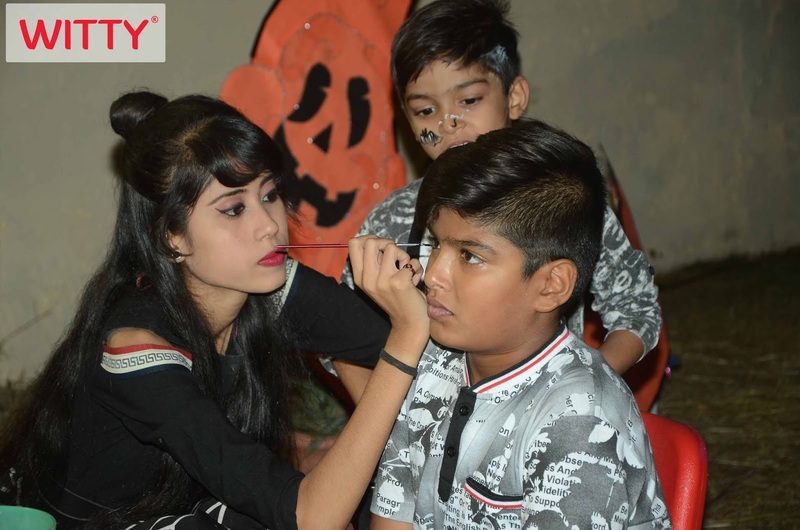 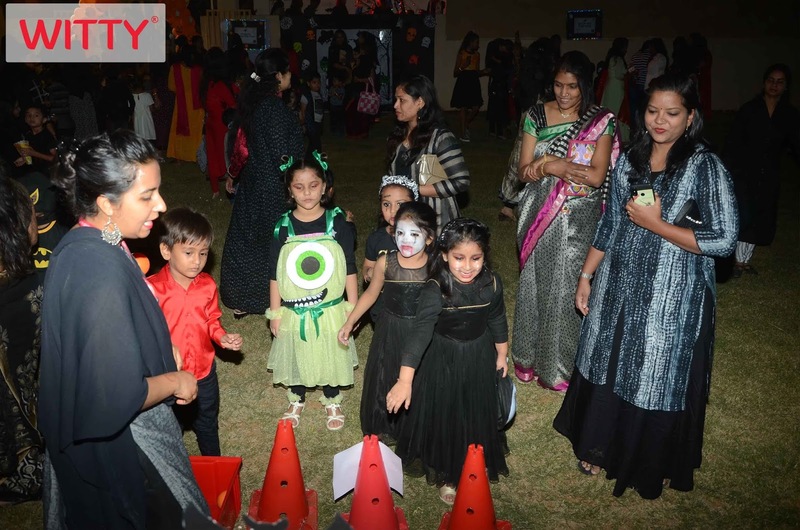 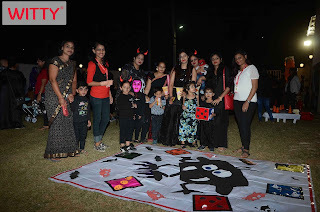 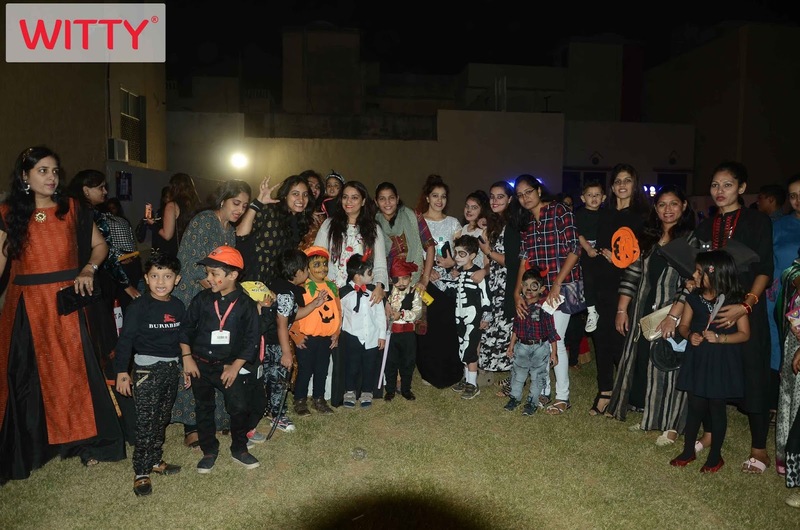 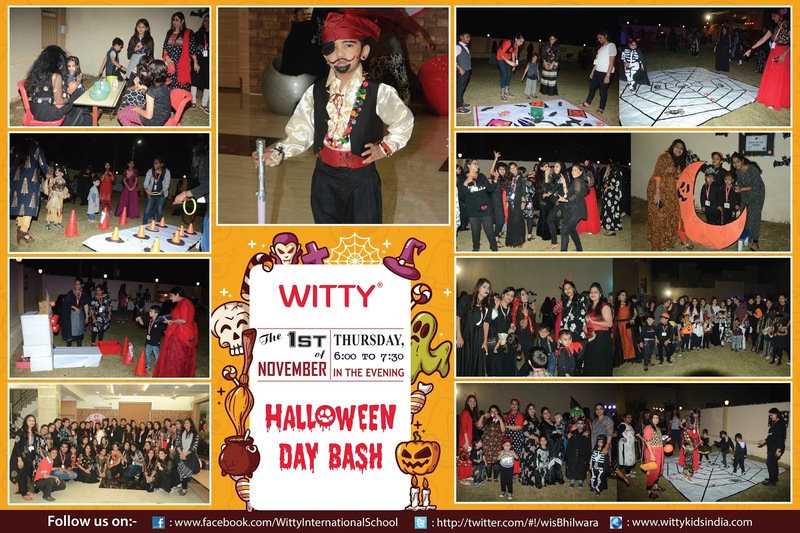 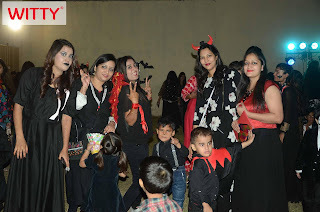 Vyas, Bhilwara when a Halloween Carnival was organised on the evening of November 1, 2018 for the toddlers and their mothers of Witty World and Witty Kids. Fun games and activities, like 'The Monster Dice Match', 'Spider Web Walk', 'Witch Hat Ring Toss', 'Grave Eye Ball' were kept to make the kids thrilled and excited. The lawn area of the school premises was beautifully decorated based on the theme where a tableau, selfie corners were prepared to make the evening more alive. The children and their mothers came dressed in Halloween inspired costumes. 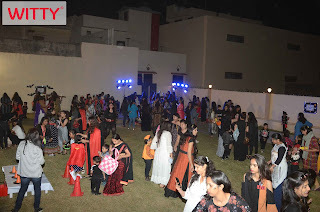 Everyone enjoyed tapping their feet on the dance floor and also had fun at tattoo corners. 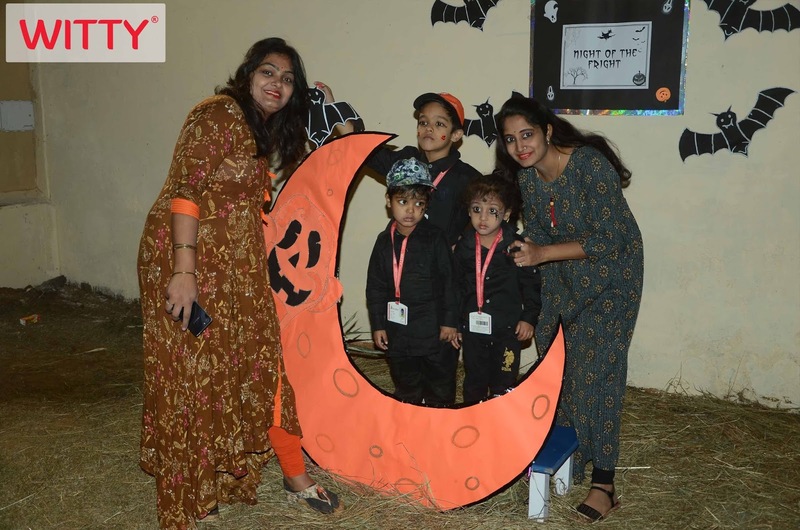 Delicious, mouth watering and interesting named eateries like 'Bhootnath Shots', 'Makdi Web Chaat', 'Monster Popstick', 'Spooky Cookie' also added more flavour into the Carnival.